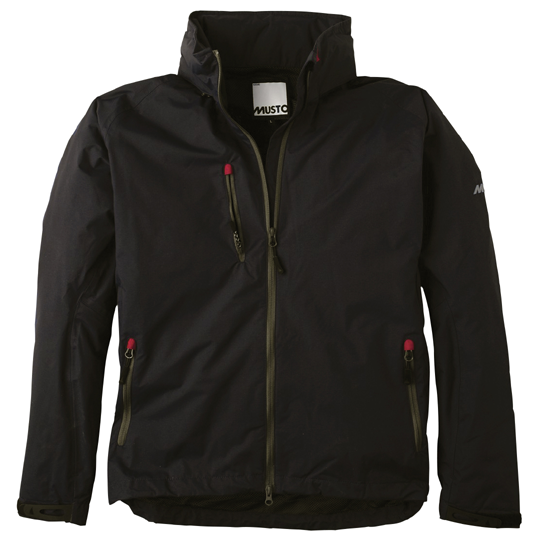 PU coated ripstop fabric for waterproof breathable comfort and durability. Fully taped for full waterproof protection. Mesh lined for ease of donning and speed of drying. Self coloured roll away adjustable peaked hood. Moulded rubber cuff tab fasteners for ease of adjustment. External zipped pockets on chest and front for storage. Inner zipped pocket for additional security of important items. Scooped back hem with elasticated drawstring for snug fit.